Today Hebrew is spoken by some 5 million people in Israel, where it is an official language along with Arabic. and a further 2 to 3 million people speak the language in Argentina, Australia, Brazil, Canada, France, Germany, Palestinian West Bank and Gaza, Panama, the UK, Ireland and USA. 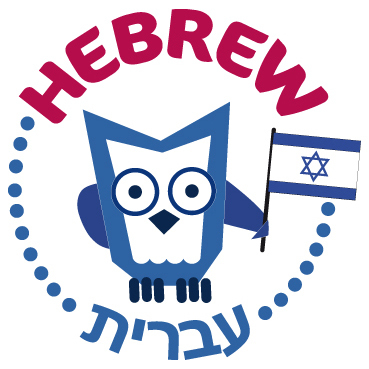 In the meantime, please check out our Hebrew language resources that can get you started.